The two men allegedly responsible for an incident that occurred in March this year at the Salelologa Wharf, appeared in the Supreme Court yesterday. 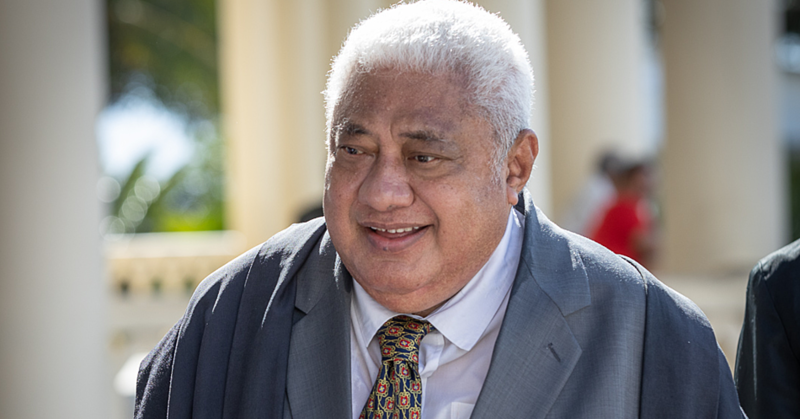 Pauli Ioane and prisoner, Samaoso Luamanuvae from the villages of Salelologa, Fagaee and Tafaigata, appeared before the Chief Justice Patu Tiava’asue Falefatu Sapolu on several charges. According to the court’s findings, both men, are jointly charged with grievous bodily harm, intentional damage, trespassing and arson. Pauli pleaded not guilty to all the charges against him. 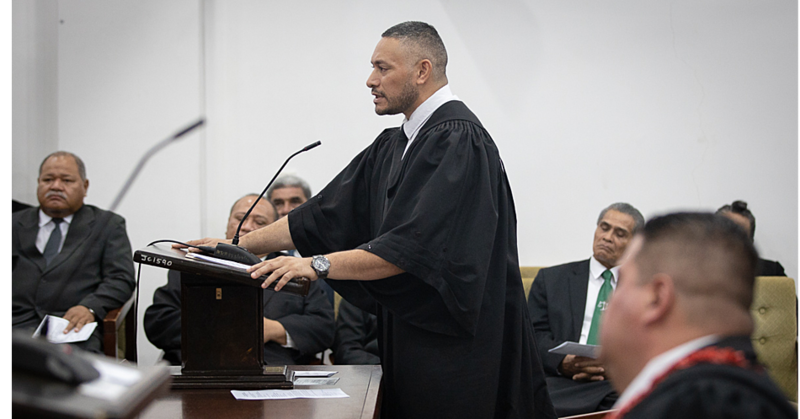 Luamanuvae is only guilty of trespassing and grievous bodily harm of a male from the village of Salelavalu and he pleaded not guilty to arson, and intentional damage to the victim’s vehicle. The incident occurred on the 24th March 2016 at the Salelologa Wharf where a man from Salelavalu was beaten and stoned and had his vehicle set on fire. 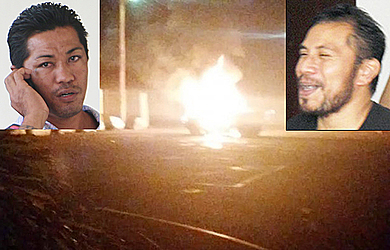 A police officer in Savaii who spoke to the Sunday Samoan on the condition of anonymity, confirmed the incident. “It happened at around midnight after the nightclubs closed,” he said. The officer said the Salelavalu vehicle was stopped in front of the wharf, when it was attempting to leave. “That’s where young people stoned the vehicle and set it on fire,” he said. “It was quite scary and we are glad that no one else was involved. 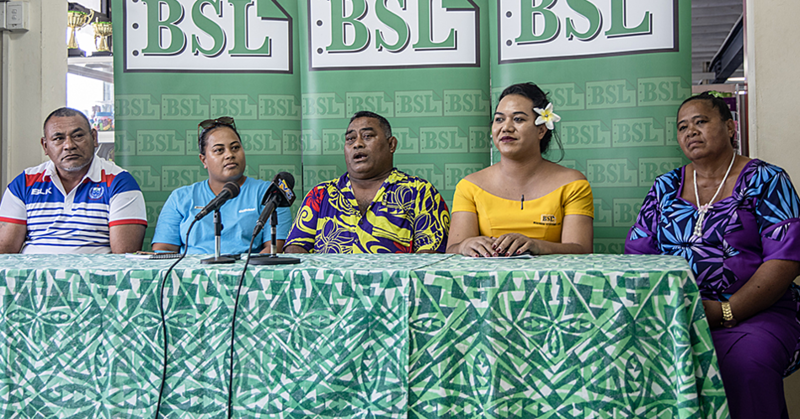 “The driver ran for his life and was lucky to be rescued by the sailors of the Lady Samoa III.” The Police Officer praised the quick intervention of the matai of Salelologa.